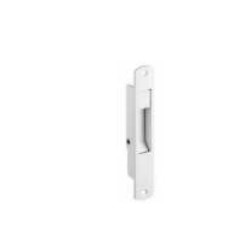 With rich industry experience & knowledge, we have been able to provide the best array of Key Door Handle. Widely demanded in schools, hotels, etc. 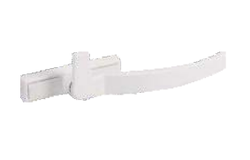 In order to retain our goodwill in this industry, we are providing an array of UPVC Windows C Handle. 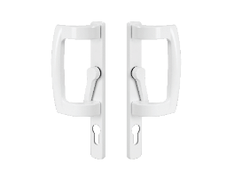 Being one of the trusted firms in the industry, we are highly engaged in providing a unique range of Window Handle. Widely demanded in houses, offices, etc. 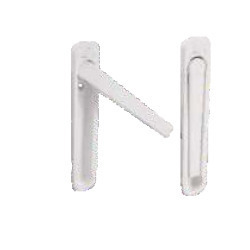 We are a unique name in the industry to provide our prestigious clients an exclusive range of UPVC Window Handle. 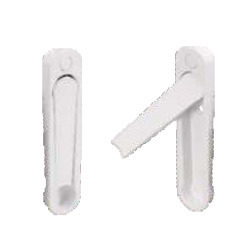 Ideal for Restaurants, offices, etc.